Second row with fabulous views. 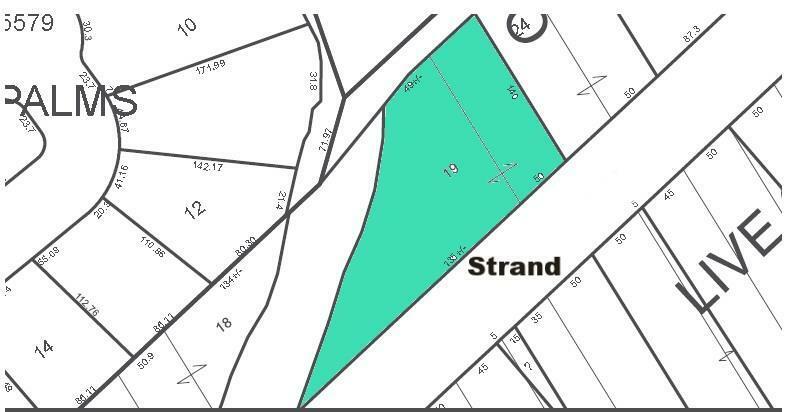 Great sized over half an acre property is actually 2 lots that could be built on separately! 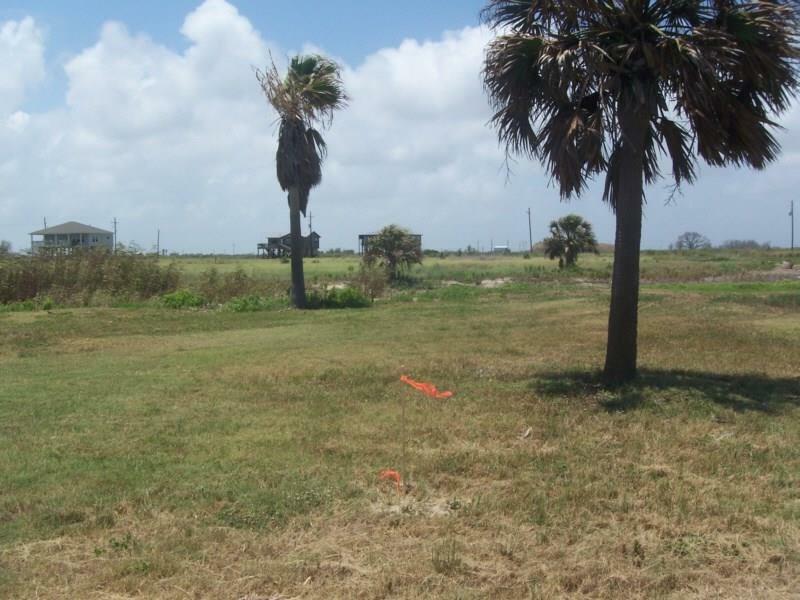 Beautiful location to build your dream beach house! The kids will love fishing in the bayou from the custom built bulk head. 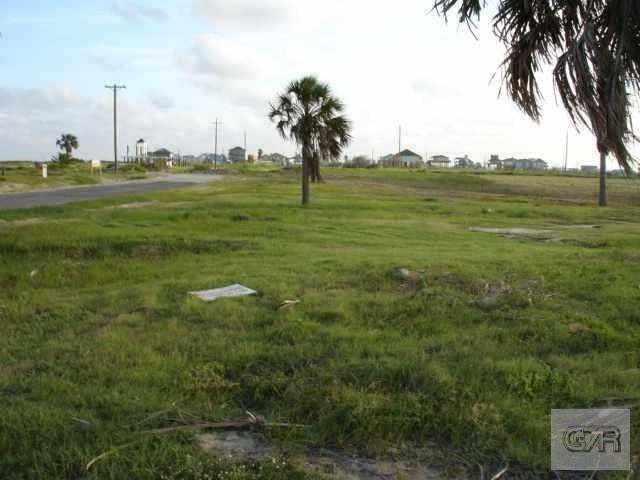 Located in the prestigious area off Boyt Road, this lot has beach views. Several tall palm trees to enjoy. This section of the beach is accreting yearly. Across 87 off Boyt Road, is a boat launch to the bay. Lovely location to enjoy the beach life.